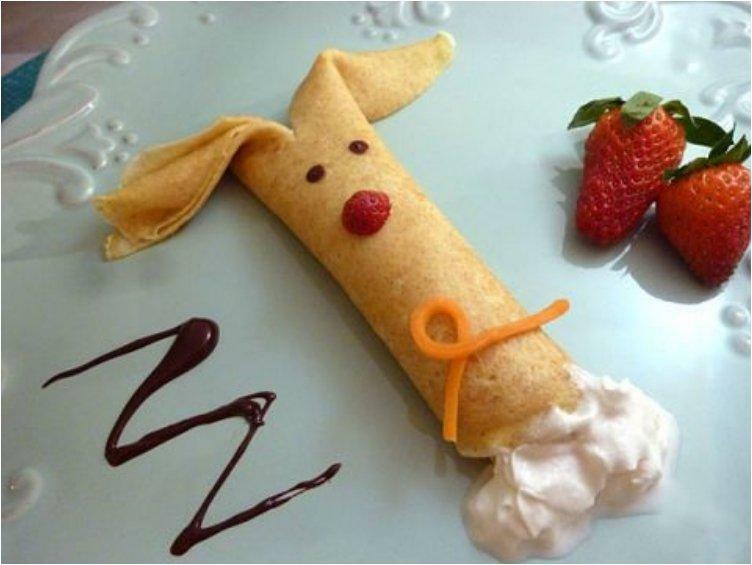 Cooking for our family is a pleasure, but we can’t always afford the luxury of spending too much time on making the food look as fun as its delicious. 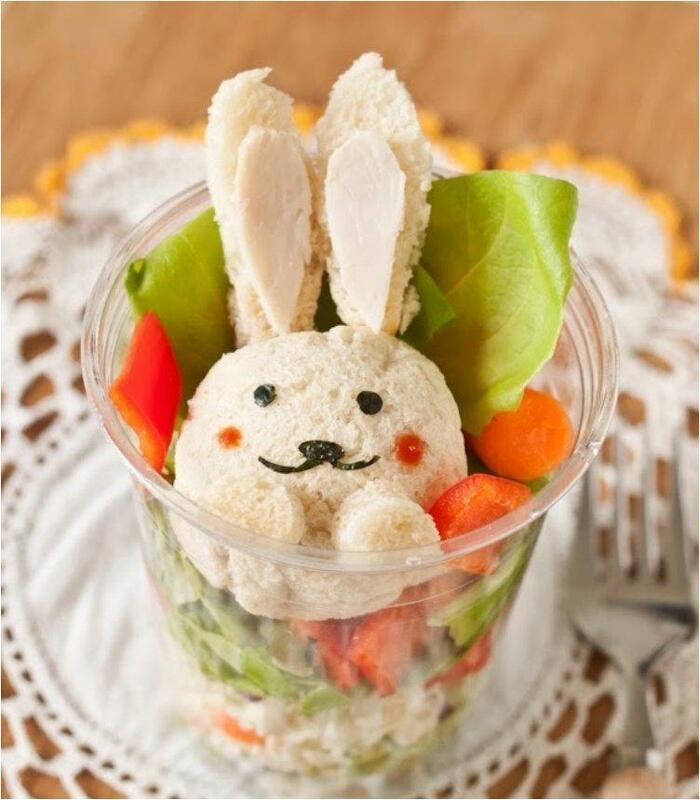 After all, we have so many other things to do during the day. 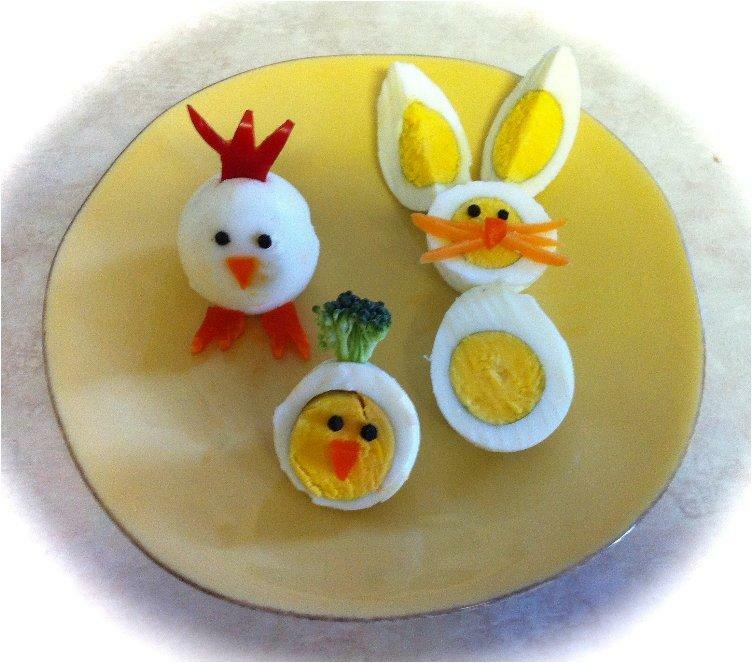 Still, we must allow ourselves to be a bit creative with the food at least on holidays. 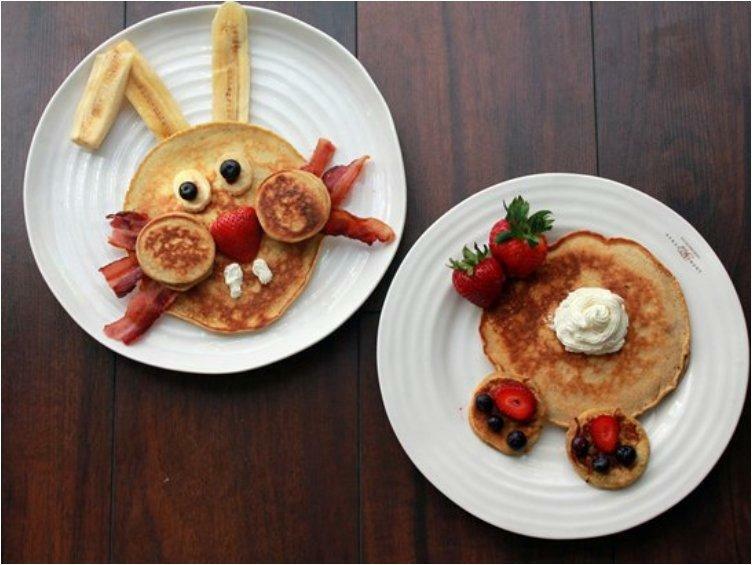 By sparing a few more moments in preparing the breakfast, you can make your children’s mornings something they look forward to. 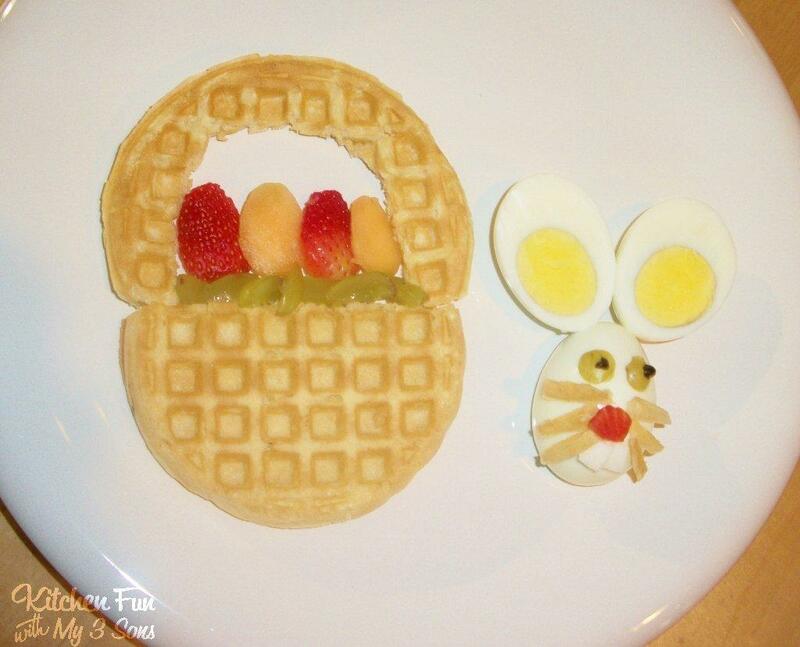 Since Easter is coming around, its time for bunnies and eggs, so you can use that to make all the fun, delicious and healthy breakfast meals you can think of. 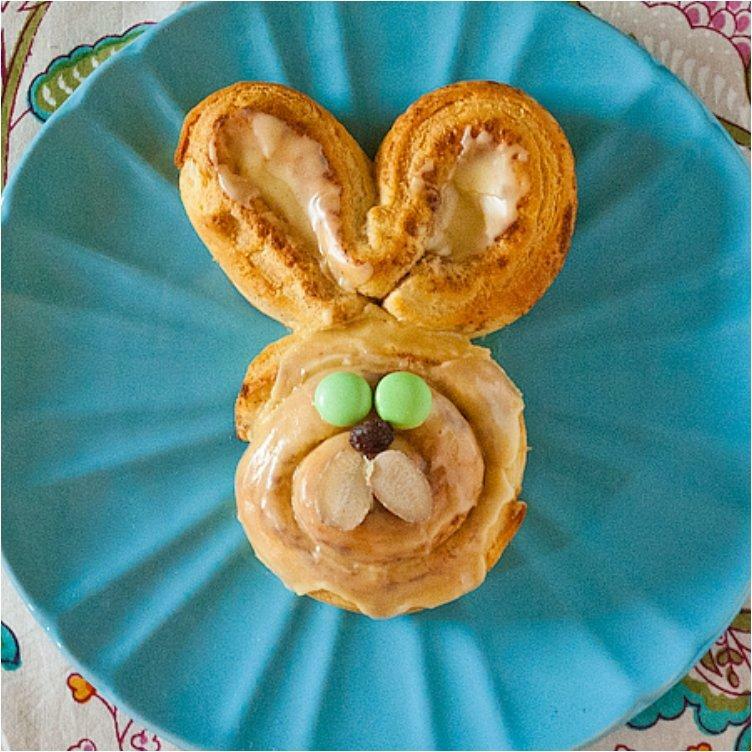 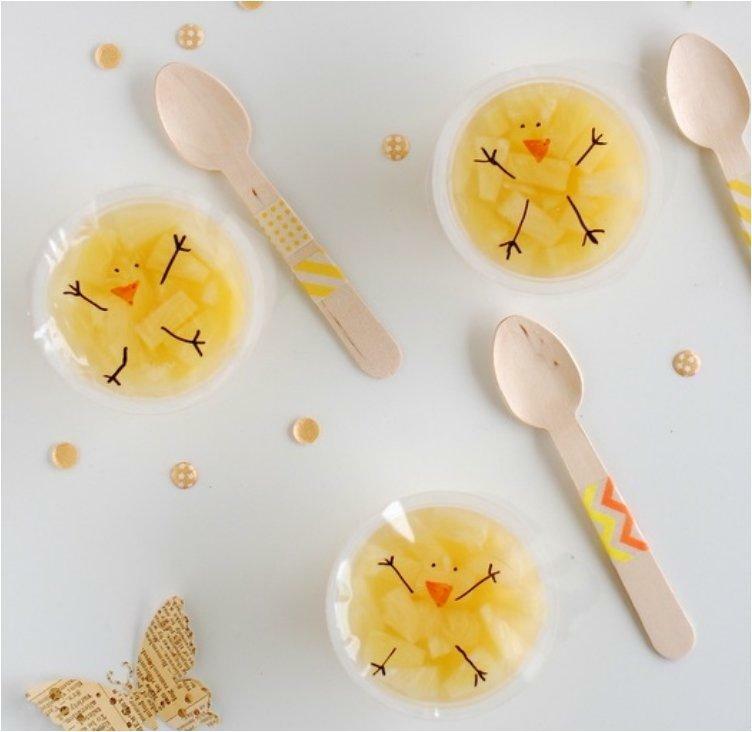 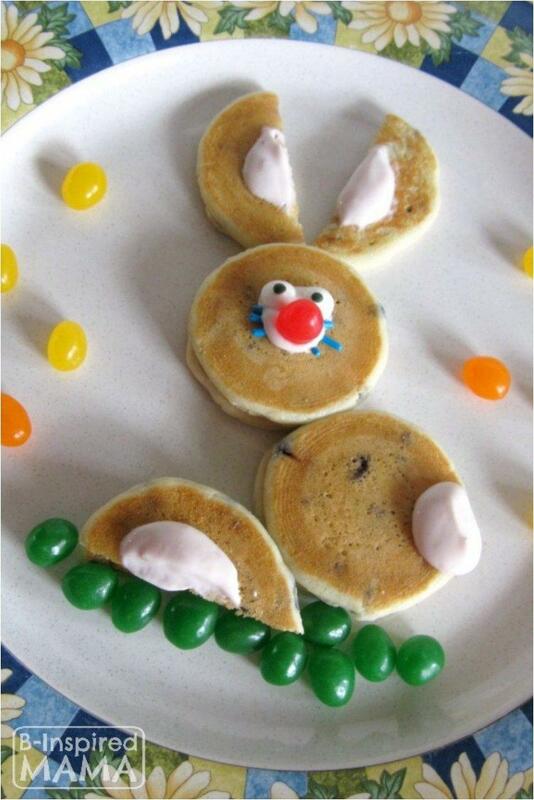 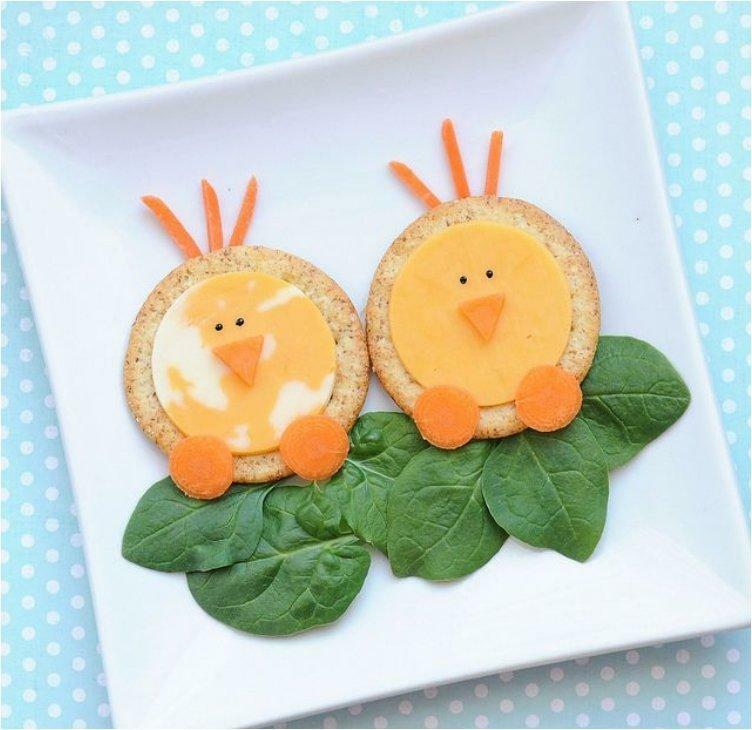 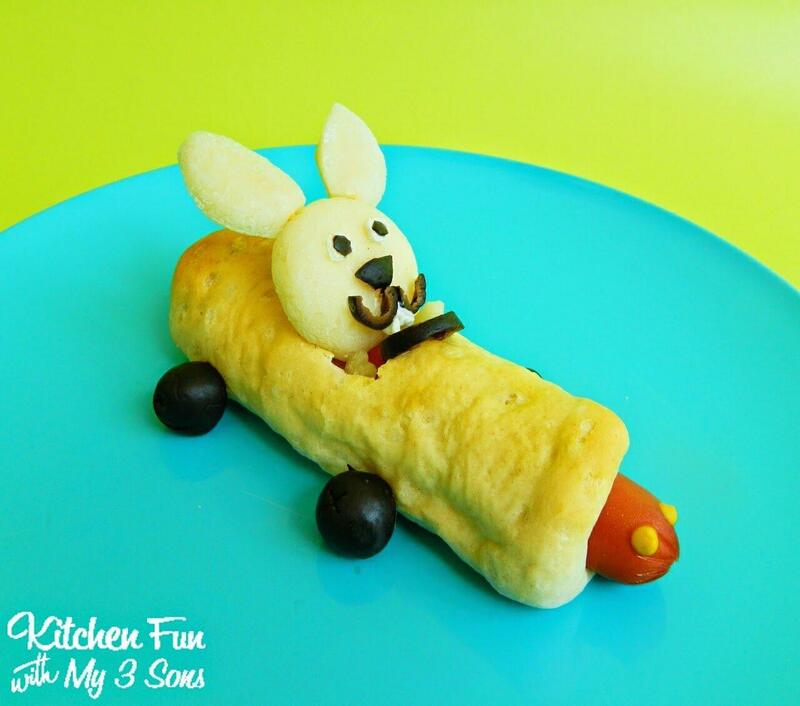 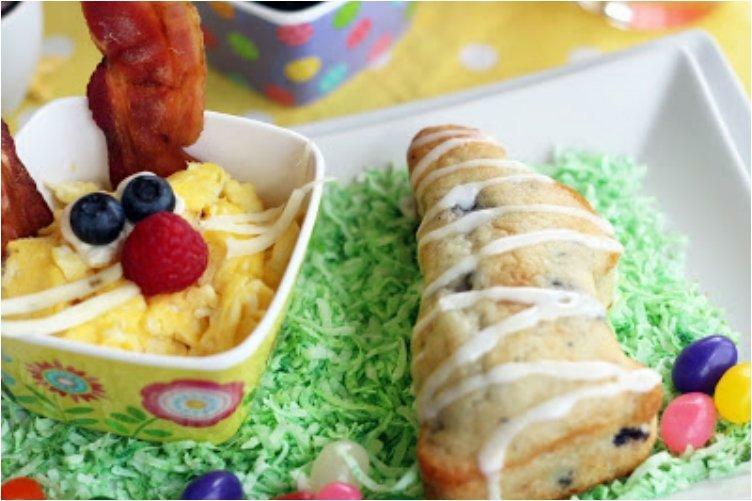 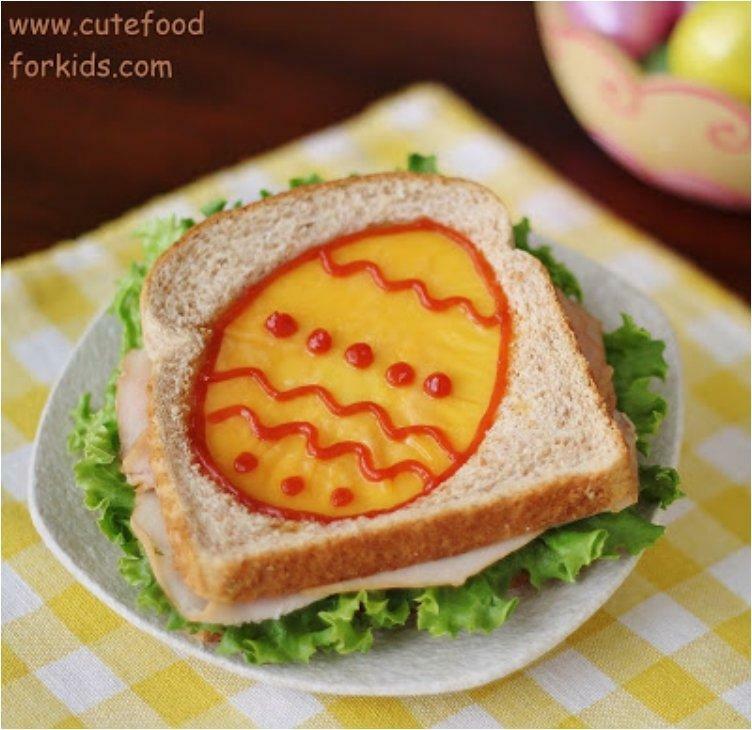 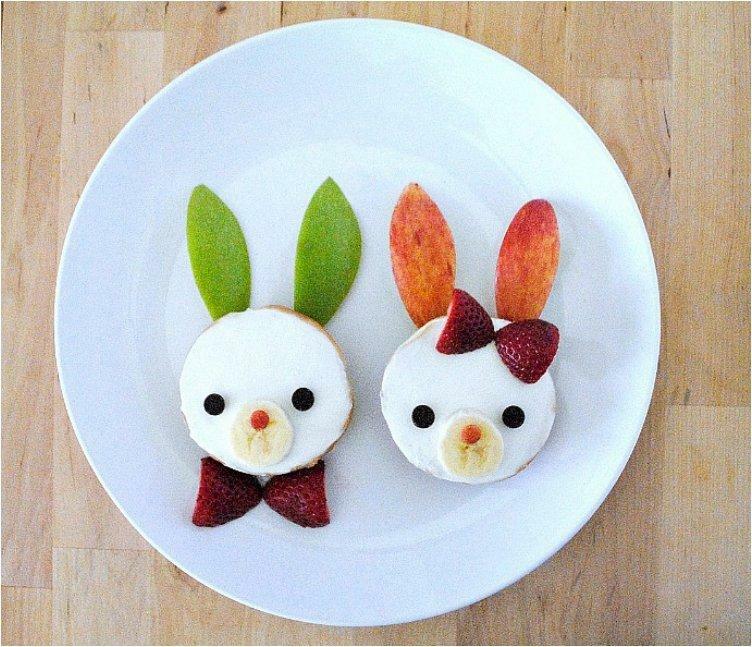 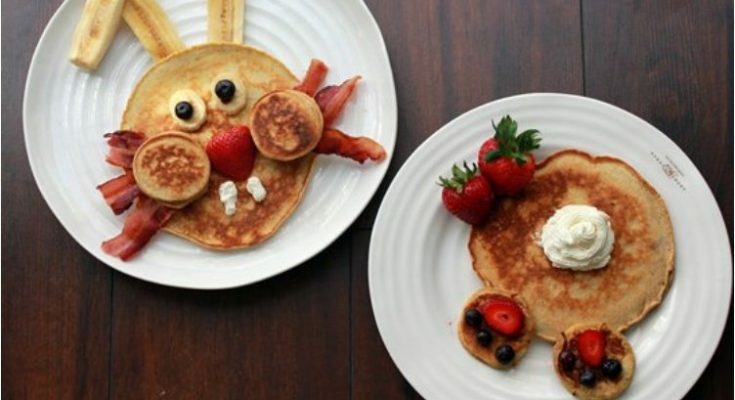 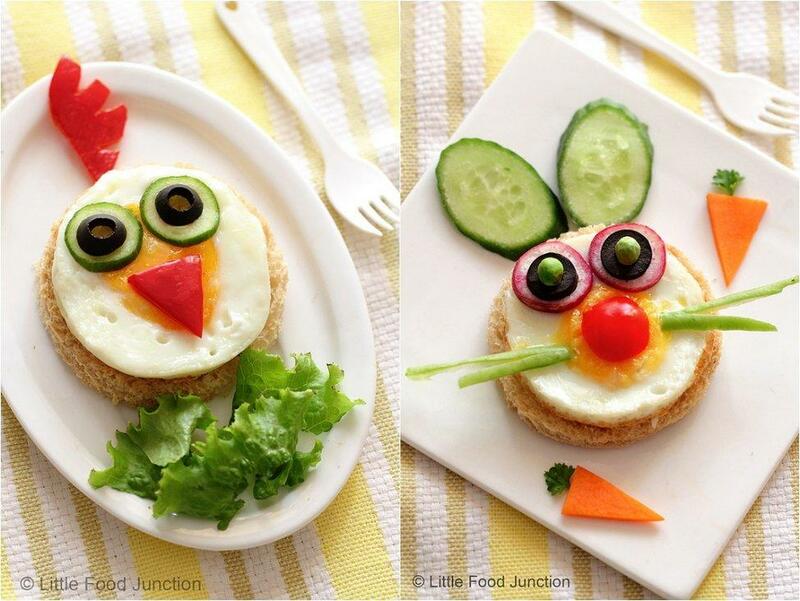 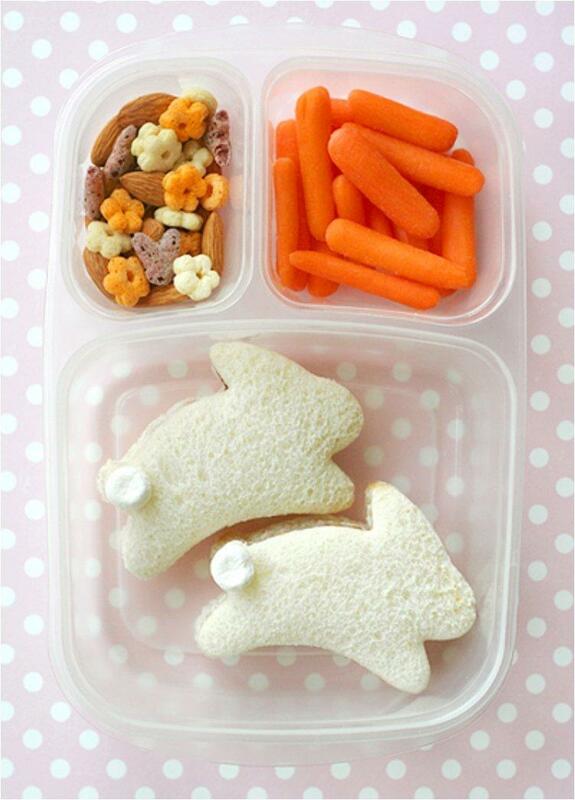 Here are a few ideas that will help you give your kids a delightful Easter breakfast. 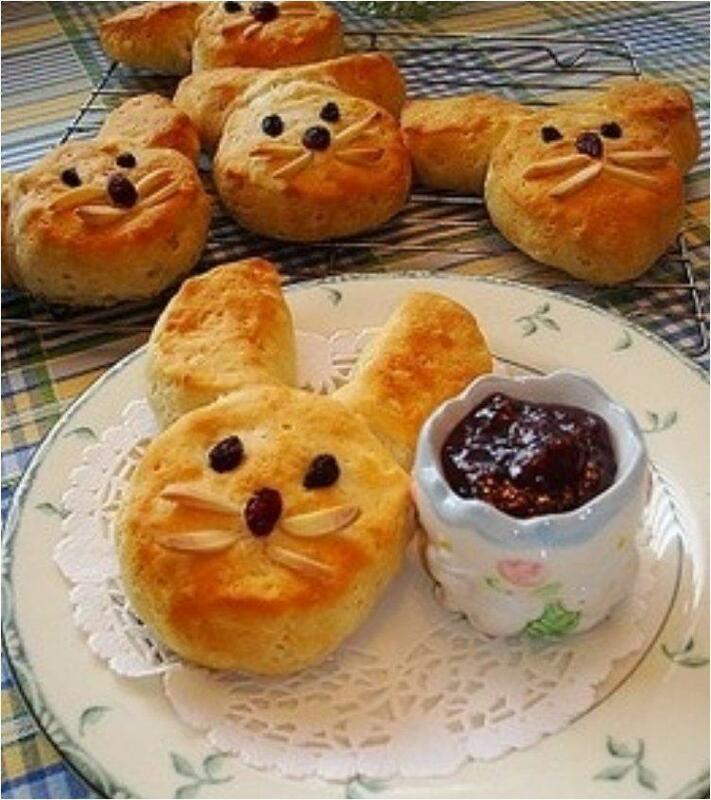 With these you will have happy and tasty Easter mornings.